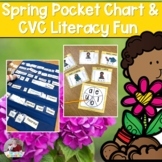 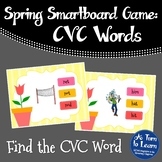 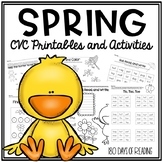 This spring-themed game will help your students in reading CVC words. 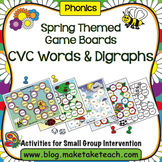 This includes 72 cards with CVC words as well as 12 Lose a Turn cards and 12 Take Another Turn cards. 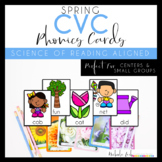 Students take turns drawing cards and reading the words. 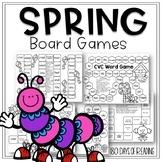 The first student to 10 cards wins the game. 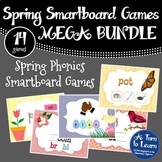 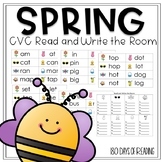 Students will practice decoding and reading CVC words with this fun spring themed game! 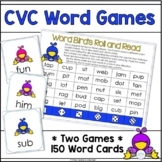 A CVC Game! 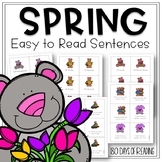 Oh, Peanuts! 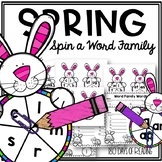 Fun, Fun, Fun! 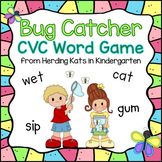 Lots of CVC words (14 pages) included with this game! 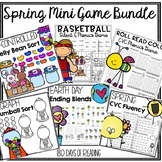 Great for practice or review... and, the special cards included in the game make for a fun time!